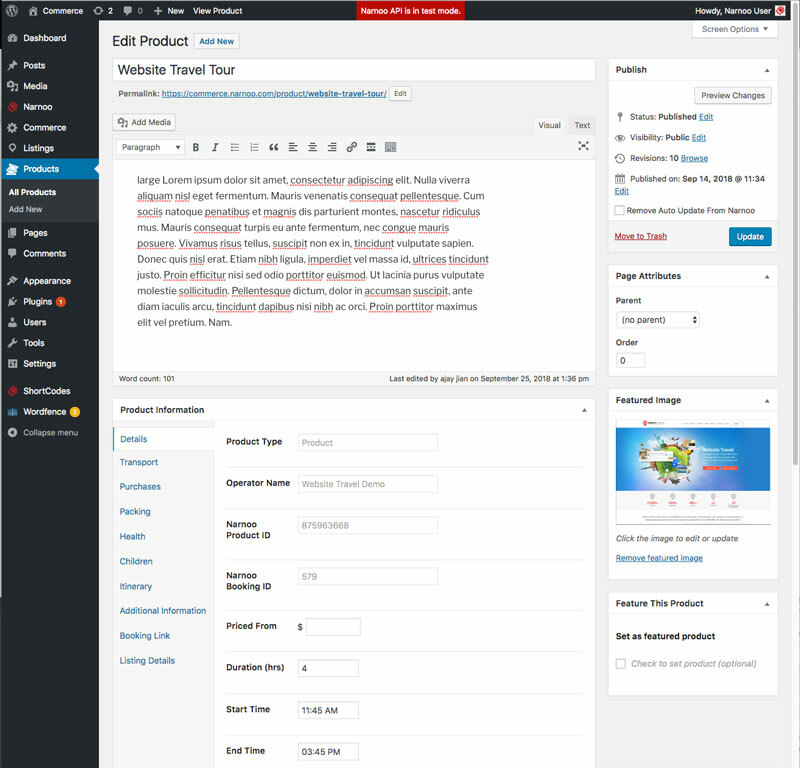 All product information is editable via your WordPress backend. 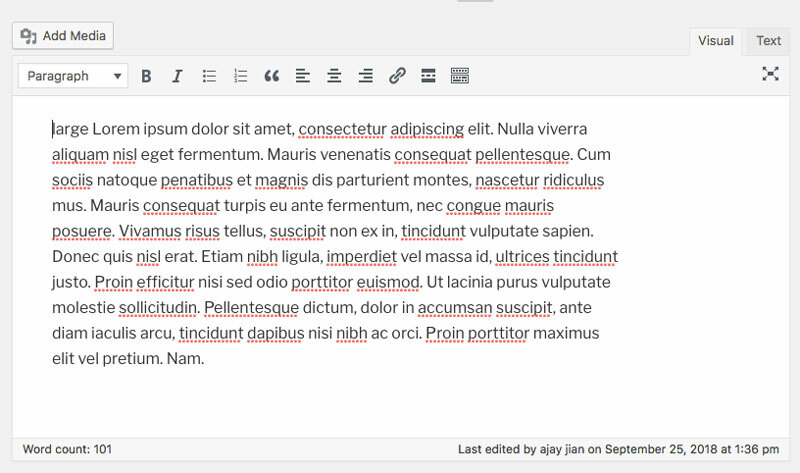 1) Main content or description is stored in your post content editor. 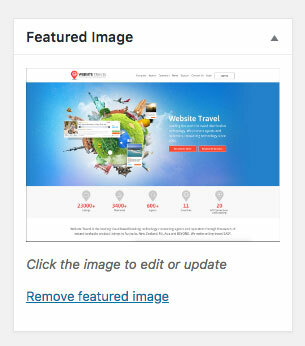 2) You can set your own Featured Image or one is imported for you if available. 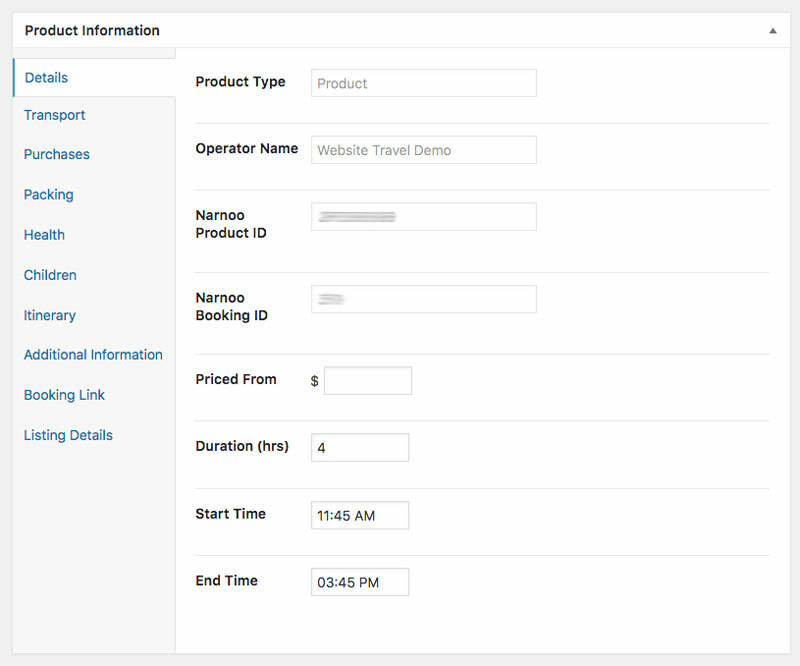 3) All product information is managed via the “Product Information” tabs. Your theme’s template design will determine where this gets displayed on the front end.